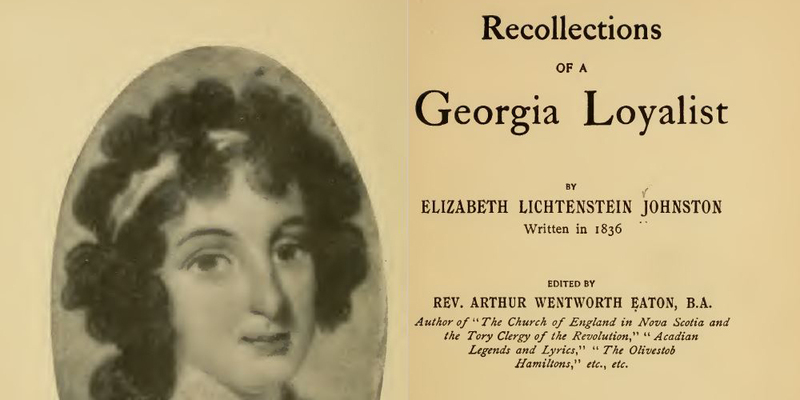 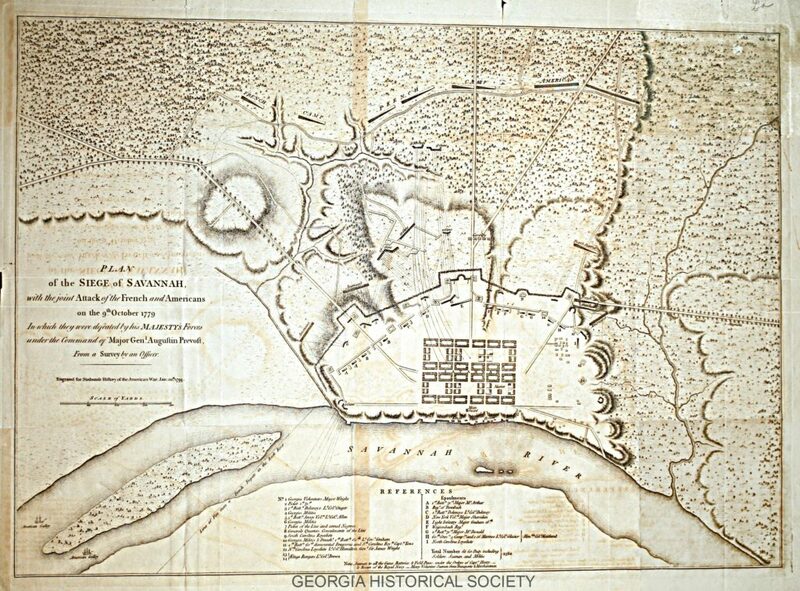 Georgia has a complex and interesting story in the American Revolution. 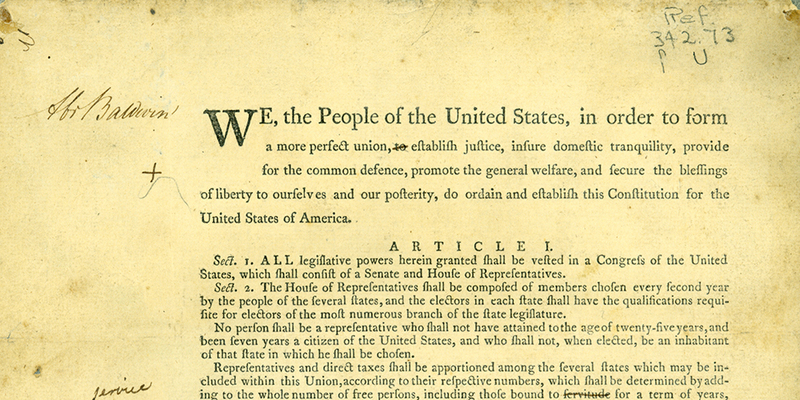 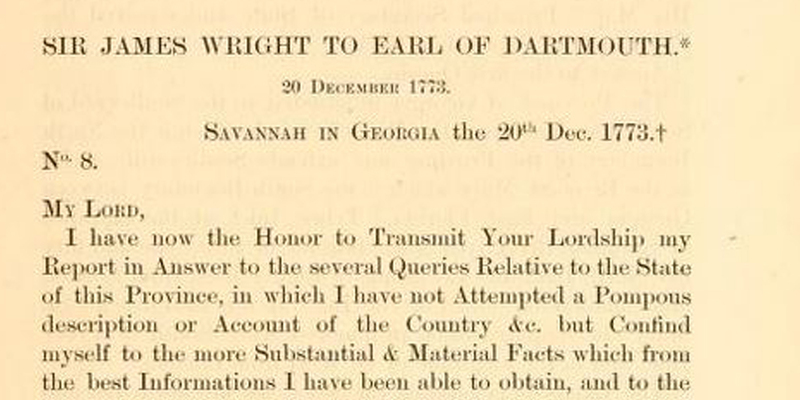 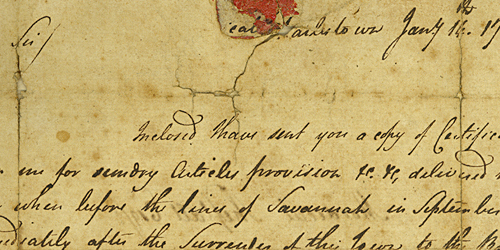 Georgia had experienced growth and prosperity as a royal colony and its citizens were deeply divided over issues of independence. 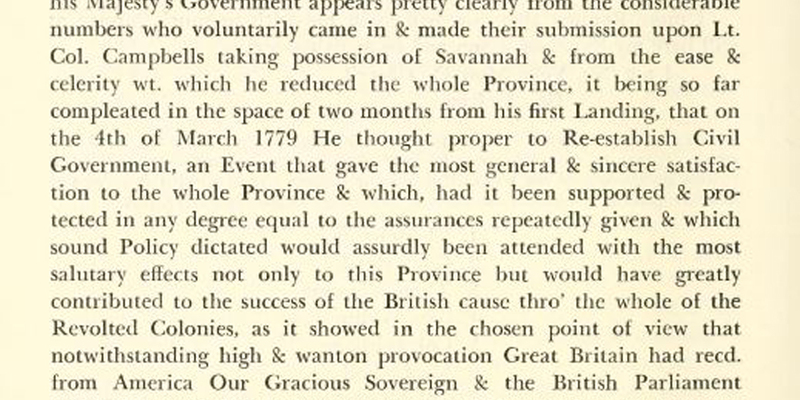 Even the Whigs who supported independence from Great Britain had an internal struggle between the radical and conservative leaders. 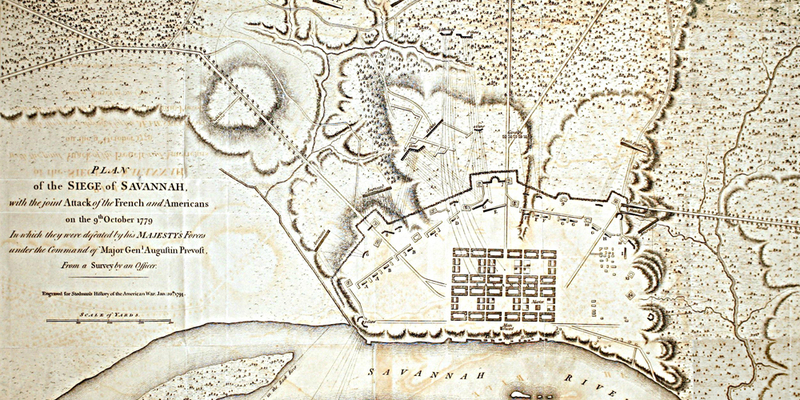 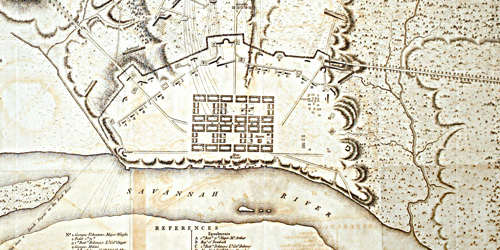 Relations with the Creek and Cherokee population on the Western frontiers added another layer of complexity to Revolutionary War Georgia. 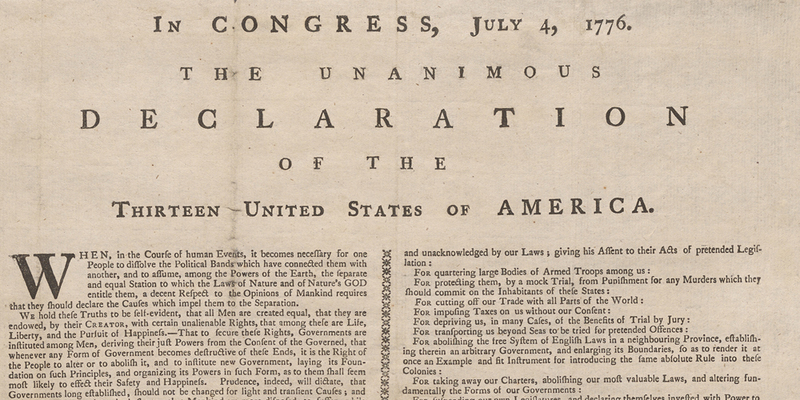 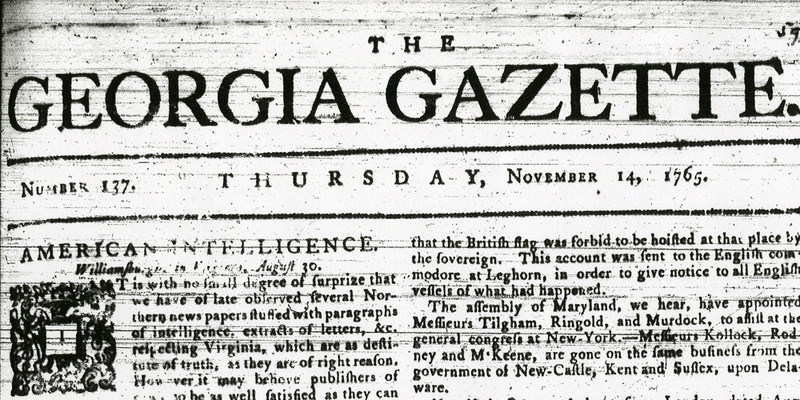 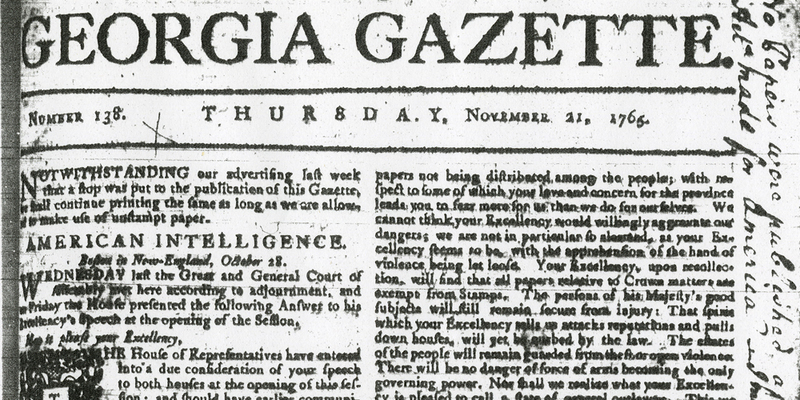 Letters, official documents, journals, newspaper articles, and other primary sources offer an opportunity to gain a richer more varied understanding of this volatile time in Georgia’s history.